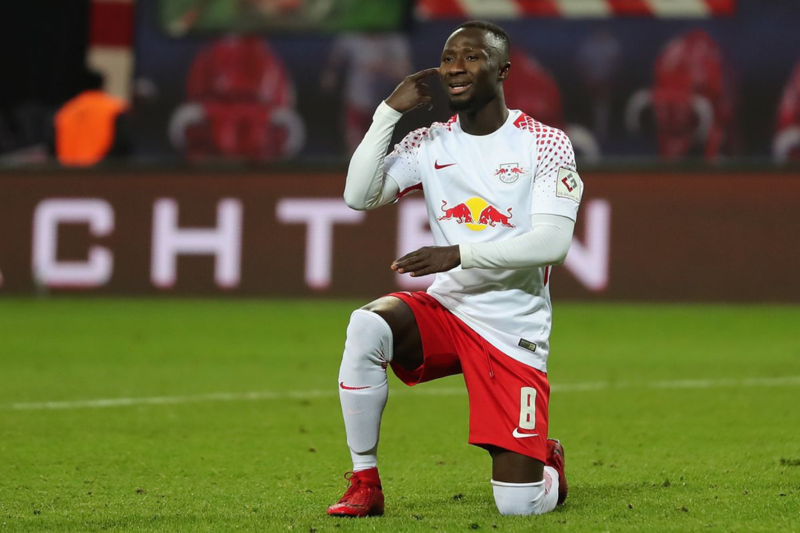 Liverpool bound Naby Keita is available for Red Bull after missing Guinea’s friendly in mid-week. Getty images. The 23-year-old — who is expected to start this weekend’s match with Tottenham Hotspur despite being left on the bench for Liverpool’s previous clash with Leicester City — told the Liverpool club magazine that having come from the Bundesliga it is only normal that it is taking him him time to acclimatise to the Premier League.